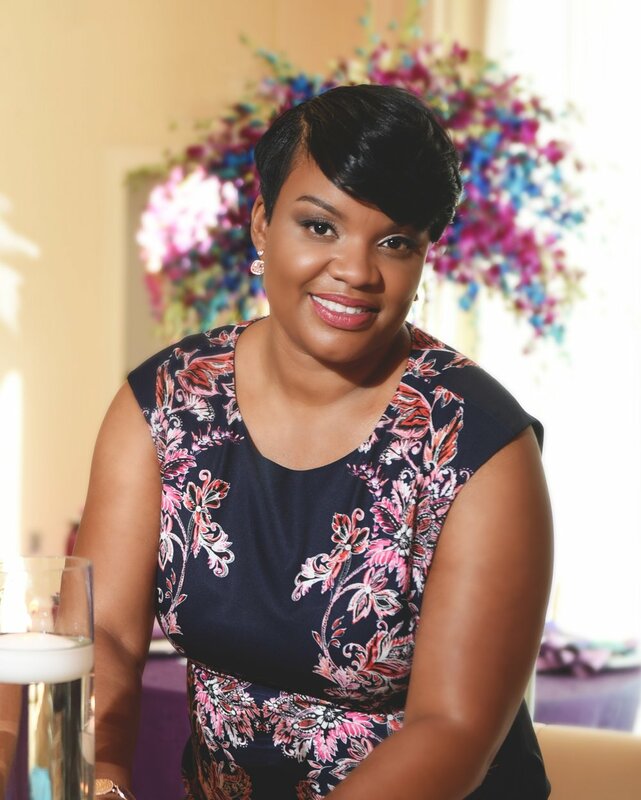 I’m Kimberly Jones Williams, the owner and lead designer of NOLA Event Planners, LLC. I’ve always been a hostess-with-the mostess and come from a long line of party planning people. I planned my first event on the school playground for a friend who was moving away (when I was in elementary school, LOL). Over the years, I’ve moved from planning juice box parties on the playground to extravagant, over-the-top events for hundreds and hundreds of guests. I’ve been planning and designing weddings and events for 30 years, and nothing excites and exhilarates me more than taking a bride’s dreams and ideas and making them a reality. I’ve helped countless brides overcome their worst fears—like, how can I trust someone to create the vision I have in my head? Or… I don’t want to lose control of my wedding and have a photographer, DJ, caterer, and cake that is NOTHING like I wanted. When we work together, you will receive personalized, one-on-one attention and we will discuss your dreams in detail. We will create a visual plan and checklist (that you approve beforehand) that helps us make your dreams happen while you focus on what’s really important during your engagement and wedding day. We will help you deal with family drama, answer etiquette questions, and offer up logical, tried and tested responses that help put out fires and prepare for a wedding where everyone is relaxed, getting along, and enjoying themselves. with an understanding that an event is an experience that should last a lifetime in the hearts and minds of you and your guests. NOLA Event Planners, LLC is family owned and operated right here in New Orleans, LA. Other companies may offer similar services, but our services are uniquely the best, and come with a personal touch. With over 30 years of experience making events and wedding dreams come true, our talented team of designers can create something from simple and elegant, to something completely over the top! If you want to get married outside of New Orleans…We will travel! We can't wait to work with you!